Activities in, on under or over the beds of lakes, rivers and streams, 1997- 2009. Assessment of effects reporting and consent applications for a range of projects in the Auckland region. Includes works in streams, a bridge over a stream, culverting a stream and removal of sediment from ponds, 1997 to 2009. 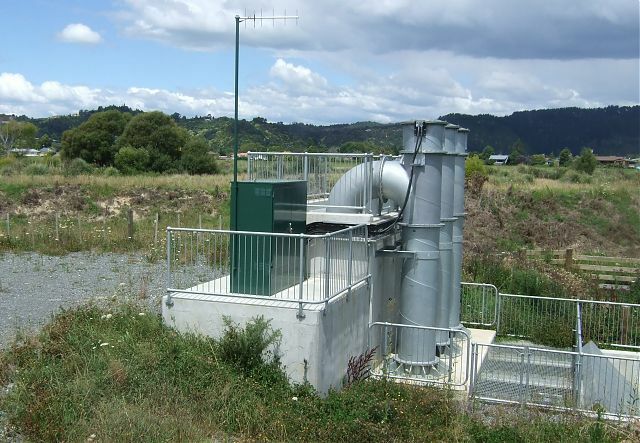 Stream and stormwater outfall maintenance, preparation of AEE for resource consent application for maintenance of all streams and occupation and maintenance of coastal stormwater outfalls in Manukau City 2003- 2010. Preparation of assessments of effects and design of mitigation measures to support consents to divert and discharge stormwater from a range of residential and industrial sites in Auckland, Northland, Waikato and Bay of Plenty regions, 2000 to present. Preparation and presentation of evidence for hearing for a network discharge consent application by Manukau City Council for an urban catchment in Auckland, 2009. Preparation of review (s42a) report for application by Whangarei District Council for ongoing operation and upgrading of the Hikurangi swamp flood control scheme. This involves directing and reviewing assessment of effects including effects on flooding downstream and on fish life and developing effective consent conditions, 2010. Appeal against a consent granted to discharge stormwater from a proposed timber treatment plant at Ruakaka, 2008. Participated in caucusing with experts as part of mediation. 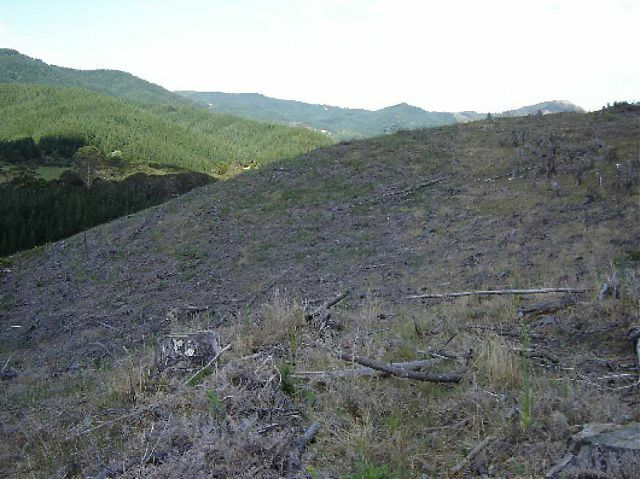 An appeal against consents granted to discharge stormwater for a proposed timber mill, Coromandel peninsula, 2005. Presentation of evidence at Environment Court.